Two friends with years of hospitality experience from the Melbourne restaurant and cafe scene, Vincent Conti and Mario Minichilli, have known each other since their childhood, and their common idea for a business in the hospitality sector was growing in their heads even before they left Australia for several years of travelling. Trekking through the Nepalese mountains, they discovered Chai. After four years of travels, they came back full of inspiration and ideas, sadly to meet the low standards of Chai service, back in Australia. 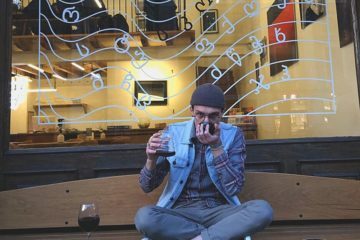 Looking into the state of the coffee industry and hospitality, Vincent and Mario wanted to make something better with their experience from the travels—at their own cafe. The cafe started in 2005, in St Kilda, Melbourne. They embarked on a journey to a better service and a better product, which also led them to an encounter with Koray Gencel, who became their friend and business partner. They were about to grow a company based on a soon-to-be worldwide known product. What was Chai served like, back then? “Chai was either powder or syrup when we returned but was slowly growing in popularity thanks to the American style “Chai Latte” which was served in a glass with lots of froth and cinnamon dusting,” Vincent told us. 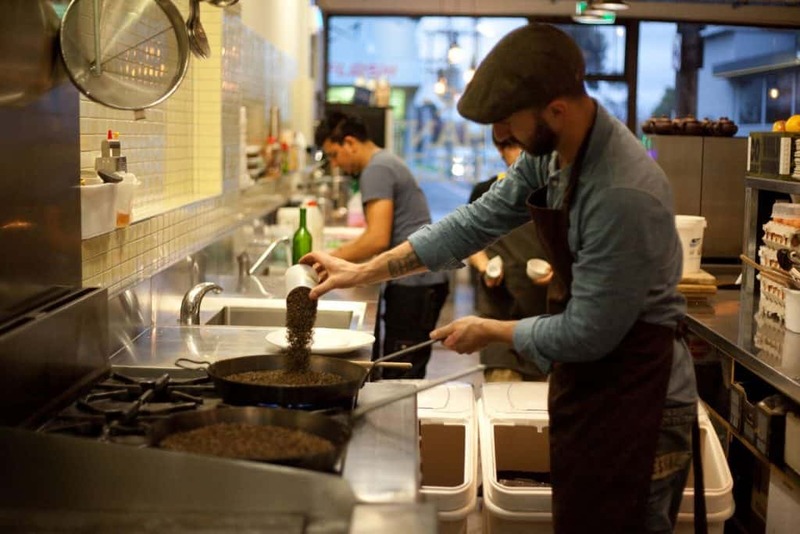 Because of the deception with the quality standards of Chai served in Australia, Vincent worked on his own Chai recipe and decided to make his own drink at their cafe. 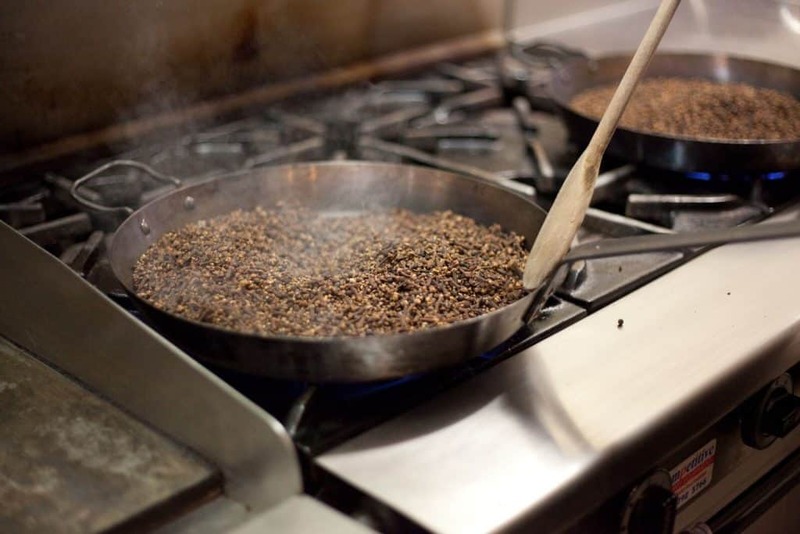 Firstly, he perfected the recipe in his kitchen and then at their cafe, until the final recipe to what we know as Prana Chai was made. What was the role of the Melbourne scene in the industry? 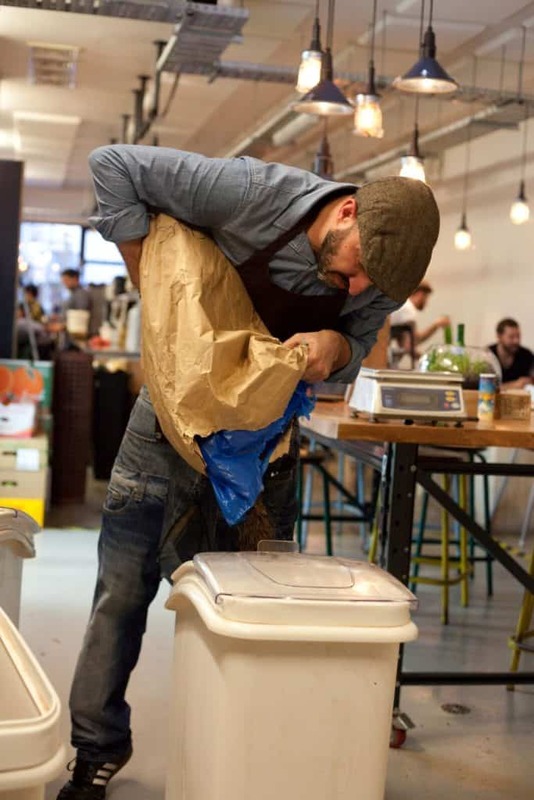 It was comparable to the role that London had in the evolution of the European coffee scene a few years later. By Vincent’s words, no scene was growing faster in Australia than the Melbourne one. 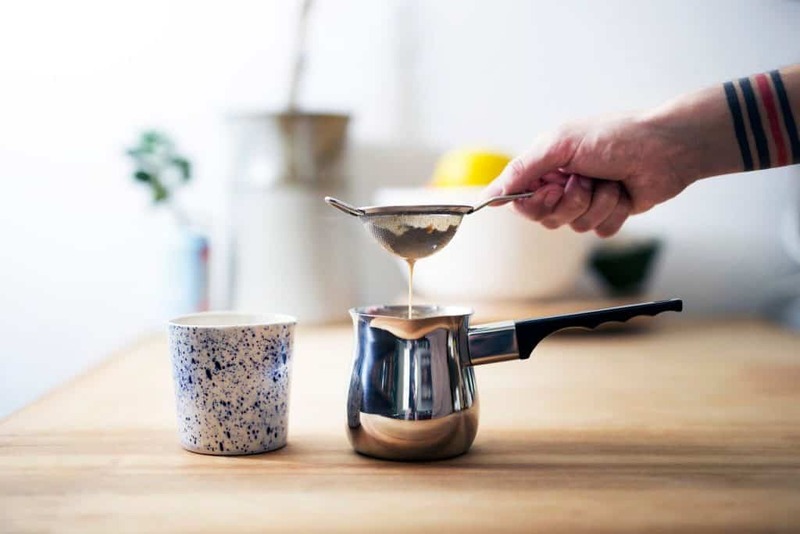 In London, the trend setters were coming from Australia as well, and many of them brought a much-needed push to the way the Londoners, and consequently, the majority of Europeans, drank their coffee. 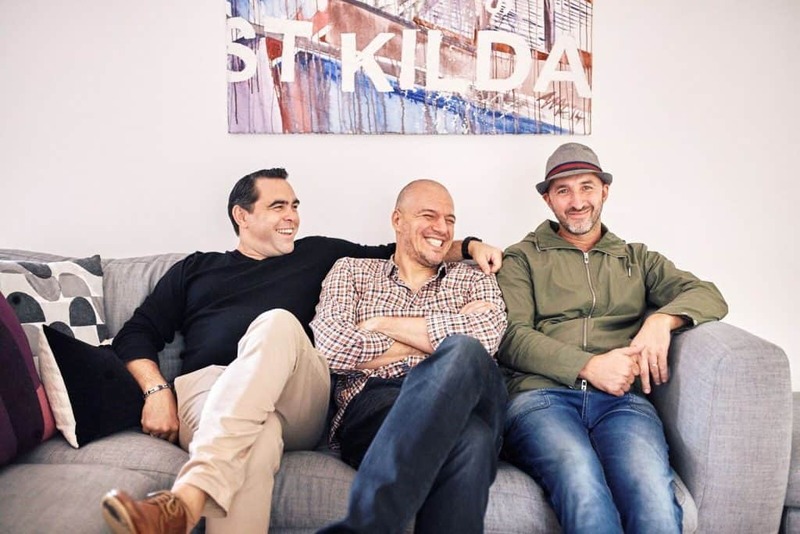 Vincent, Mario and Koray chose the right time to introduce their quality approach to the product with their new company, since they could ride the wave with a great number of roasters and cafes who were starting to source their coffees and other produce for their businesses. This wave was eventually spread across Australia and it came to Europe as well, although a bit later on. 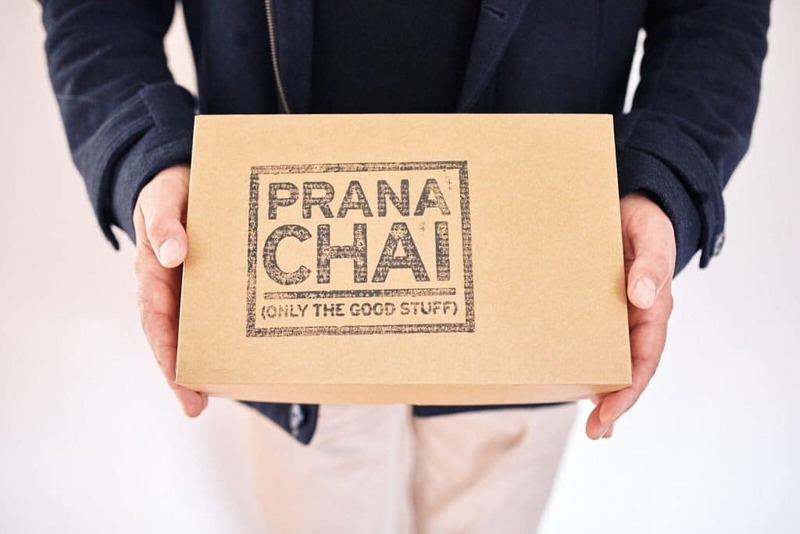 “Prana chai was born [in 2011] when Koray joined the team and from then on we have re-educated the cafe scene not only through Melbourne but all around the world in preparing a proper sticky chai tea,” Vincent mentioned the beginnings. Vincent and Mario aimed to recreate the original recipe and presentation of Chai they discovered during their travels. “Serving the coffee right was not enough all of a sudden. 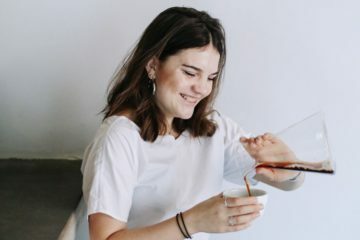 The design of the space, the service, the attention to detail and also unique healthy drinks like chai became points of difference,” Koray suggested the shift in the industry. This may seem obvious to us today when these factors are considered widely by anyone opening a cafe, as well as by the customers, but it was not always the case. Does this sound familiar? Our European coffee-drinking culture has developed very similarly. 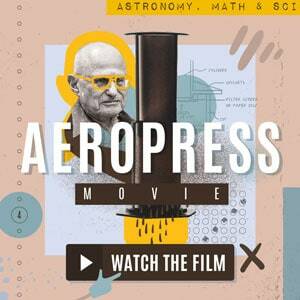 With the first inventions of espresso machines, the change of the way we brew and serve coffee came about, drastically changing in its size with the arrival of the coffee-chain culture. The quantity was at some point more important than the quality, but this has been changing lately, and we see a shift in what consumers want to consume and how. No doubt the price played its role as well at different stages in this evolution. We cannot only blame chains for the now unpopular coffee consumers’ habits. The chains did some good as well. They brought about a social aspect of enjoying this beverage and are a reason why the coffee culture has spread so fast in the UK and beyond, for example. But why is it important what do you serve beside the constantly better coffee? 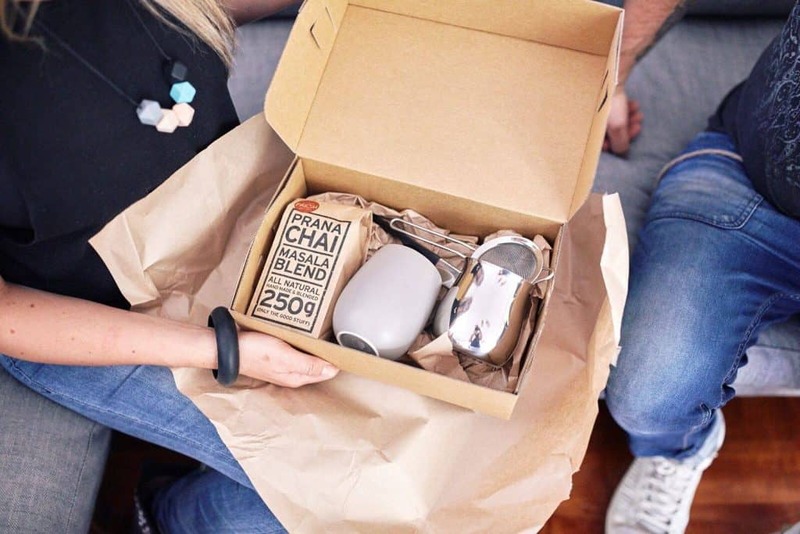 Why do we care about products such as Prana Chai, or speciality bean-to-bar chocolates? “Because now people are talking about the product as well as the experience. That’s why it [3rd wave and speciality coffee industry] is definitely not about the coffee itself. 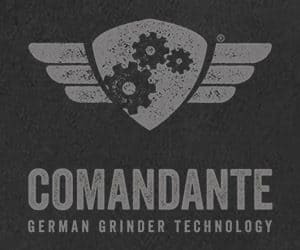 It is about any product with a good history and a story to it. It is about the experience and only good products can offer such an experience. I believe that is what 3rd wave is all representing,” was Koray’s answer. The cafe scene in Australia grew from bad to great cafes, with exciting food menus, towards independent cafes supplied by micro roasters. Then, the high standards of coffee and food started to push the boundaries of the complementary products as well. What was considered sufficient before, was now not enough. 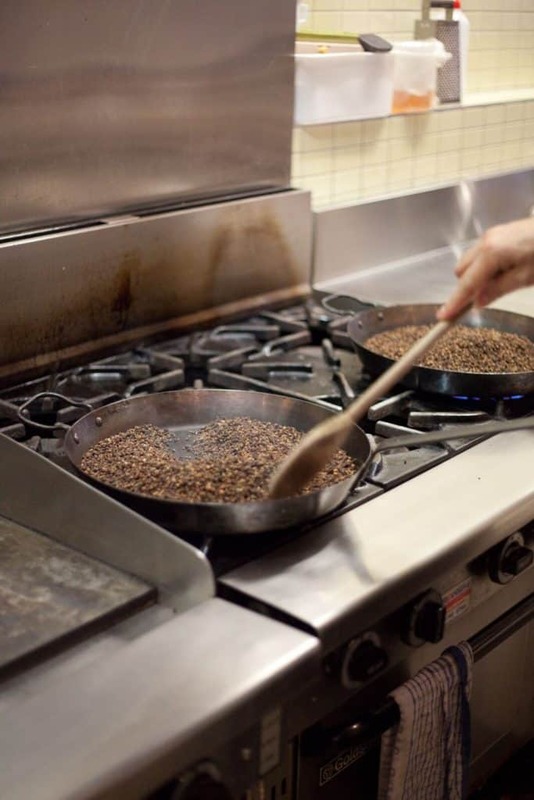 Customers started seeking quality products across the whole menu, from the coffee bean the cafes use to the salt and pepper, and how these are sourced. 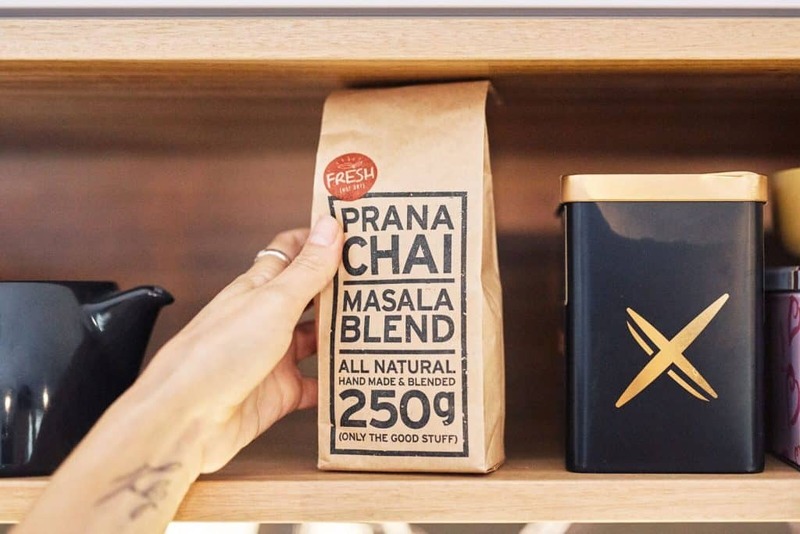 “It became important to do all things properly [in the modern, 3rd wave cafe] to succeed and it is at this stage where Prana Chai comes into its stride,” explained Mario. 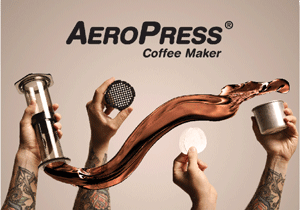 “These have always been big staples for the cafe industry such as drinking chocolate. The difference now is the purity of the product and the story of where it comes from. They are just as important in today's scene,” Vincent confirmed the importance of the complimentary products. Koray then summed up the whole experience of the speciality cafe movement: “Non-coffee products are a statement. A statement that says, what is being done here is special. 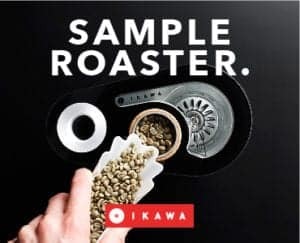 It indicates that everything is carefully crafted for our customer’s experience.” Putting the effort into coffee, as well as the rest of the service, makes all the sense in the world. 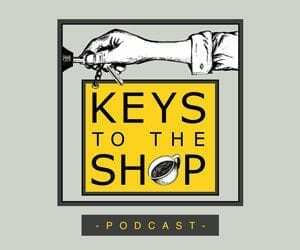 “Customers become loyal to your shop and locals become your friends in the process but they are not choosing you because you do wonderful coffee. It is the whole experience and the combination of many small things that are wisely selected that the customers come for. Prana Chai is one of those small things that would help,” Koray told us. Is this the direction in which the speciality cafe will continue evolving in then? “Coffee will be the centre initially but not long after. It is the whole portfolio and every bit helps. Location, offering, customer service, food, then it would even go deeper to a point where the competition gets really thick so that you have to come up with seasonal food menu in a cafe. This is not so far away,” was Koray’s opinion. 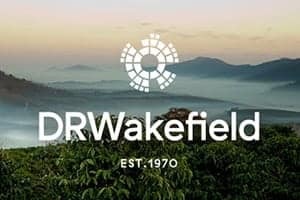 The whole speciality coffee community must be named as one of the greatest pillars of our industry: “This is very much a market driven industry so I would say the community is one pillar. We learn very quickly from each other and we adapt. But also, there is this wonderful brotherhood attached to it which I like. And there are lots of new ideas and new products. This would obviously imply training and professionalism. This is very similar to Melbourne in that respect,” Koray gave us his idea of the European market. What about its development in the future though? “Competition will increase and operators will shift focus from one beverage to all aspects of the business. Side businesses will flourish like custom cup makers and accessories etc. 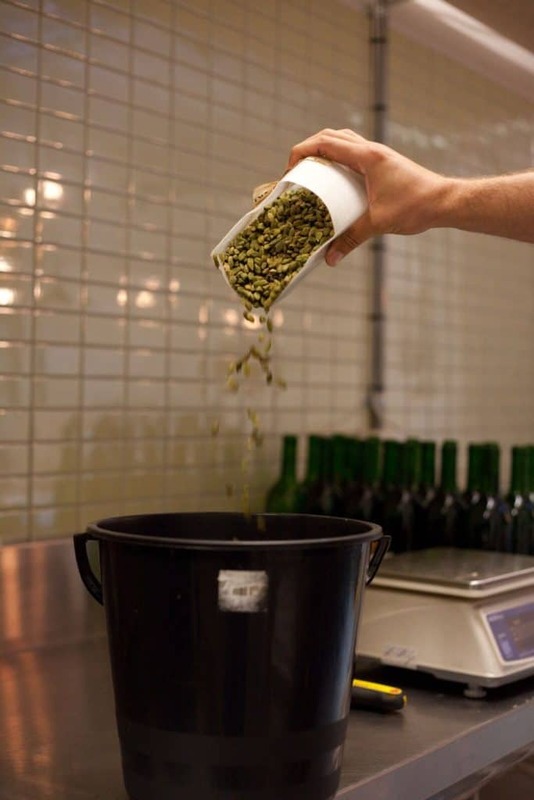 Gourmet food and beverage distributors will start to get more traction as people will look to find more quality products,” Koray named a few of his predictions for the European market. “Europe is following the trend that Melbourne went through all those years ago. This is the right time for Prana Chai in Europe (cafes) to be serving Chai the correct way,” Vincent added. 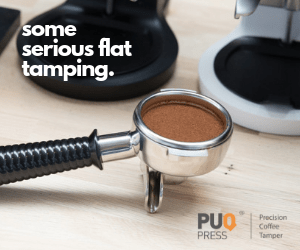 How can you explain that a product developed in a city in Australia, although made with a lot of care and recipe tweaking, is now so widely served across the respective country, but also all around European cafes? Koray believes that the important aspect that reflects the quality of their product is the aforementioned experience factor. By explaining to their customers what Chai is and how it is made, the customers understand its positives. They realise there are no health benefits to the powder Chai, which is full of sugar and artificial ingredients. That is the last thing that a third wave customer wants at a cafe with freshly roasted coffee. And a cafe owner who cares about the quality of his food will have, most likely, the same expectations of the other warm beverages he serves as well. 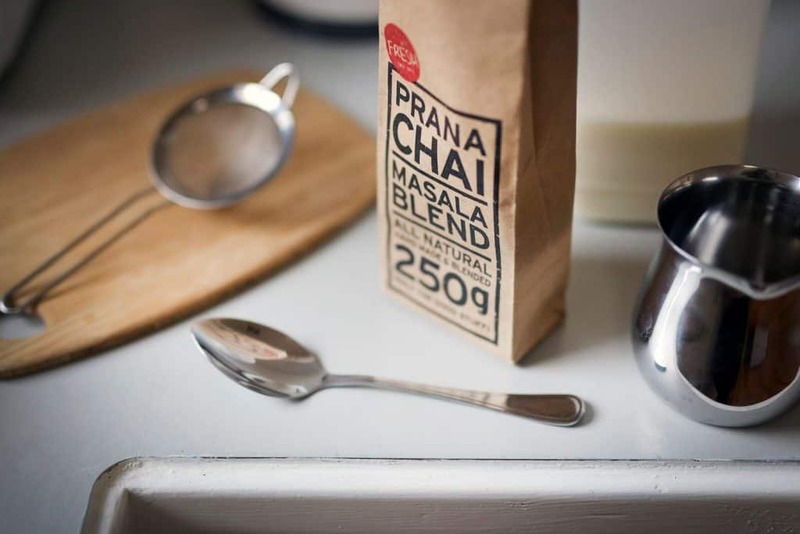 Prana Chai stands behind its values and creates a Chai full of natural ingredients, with no additives, that is handmade, original, and has huge health benefits thanks to the spices and the honey used in the recipe. There is clove for anti-inflammatory qualities, cinnamon for muscle spasms and infection, ginger for immunity, honey is a natural antiseptic, cardamom is great for digestion. All of the ingredients are packed with flavour and smell delicious as well. The ingredients for the Chai come from all around the world, but the same ones are used for each batch, securing consistent quality.